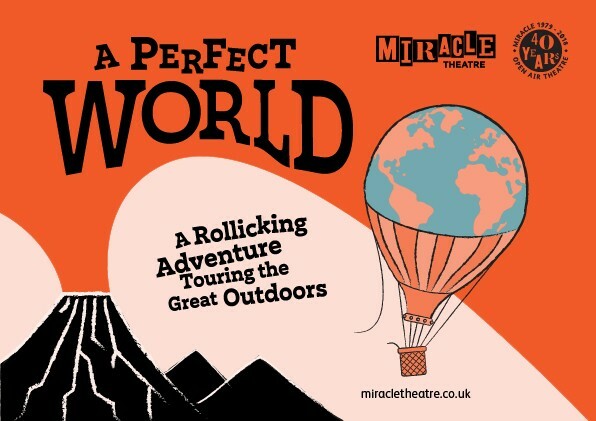 Dorchester Arts' favourites Miracle Theatre present the story of a feisty young woman who ventures into a 'Boys-Own' world of undiscovered jungles, treasure maps, campfires and penknives on an action-packed adventure. Is this tranquil place the best of all possible worlds? Or is it all too good to be true? A rollicking music-filled adventure making the most of the great outdoors this summer!